This entry was posted in Our Wild World and tagged abseil, acrophobia, adrenalin, adrenaline, adrenaline junkie, adventure, amanzimtoti, best holiday, butterflies, dizzy, durban holiday, durban tourism, family fun, fear, fear of heights, fun, heights, high blacony, holiday fun, look down, margate, oribi gorge, outdoor activities, outdoor activity, outdoor fun, overcome your fear, port shepstone, ramsgate, south africa, symptoms, wild 5 adventure on January 11, 2018 by Wild 5 Adventures. 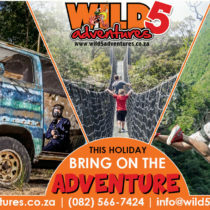 This entry was posted in Our Wild World and tagged abseil, adrenalin, adventure, amanzimtoti, bridge, celeb challenge, durban tourism, guide, holiday fun, oribi gorge, outdoor activities, outdoors, port shepstone, rafting, river, shelly beach, slide, south coast tourism, suspension bridge, swing, umzimkhulu, umzimkhulu river, water rafting, water rafting guide, what to do, what to do durban, what to do south coast, what to do southbroom, wild swing, wild water on December 12, 2017 by Wild 5 Adventures. All we can say is WOW! People are awesome. What was your favourite activity? Hit us up and let us know in the comments. 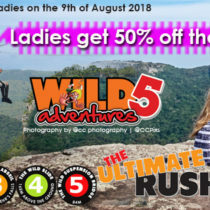 This entry was posted in Our Wild World and tagged abseil, adrenalin, adventure, amanzimtoti, awesome, compilation, crazy, durban tourism, edition, epic, epic video, extreme, extreme video, outdoor activities, outdoor activity, port shepstone, shelly beach, smash, smash tv, south coast holiday, tv, uvongo, video, what to do durban, what to do south coast, what to do southbroom, wild 5 adventure, wild swing on October 29, 2017 by Wild 5 Adventures. 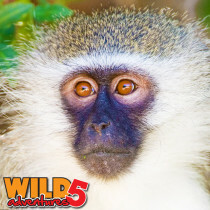 Wild 5 Adventures is not only known for our amazing activities, but also the incredible wildlife that can be seen! 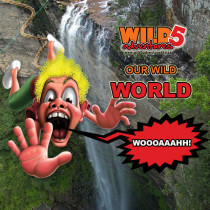 This entry was posted in Our Wild World and tagged abseil, activities, adrenalin, adrenaline, adventure, amanzimtoti, appearance, breeder, breeding, bungee jump, celeb challenge, diet, dominated, durban tourism, females, found, habitat, little guy, locals, loved, males, monkey, outdoor fun, primates, ramsgate, resident, samango, samango monkey, shelly beach, social behaviour, south coast holiday, tourist, troops, uvongo, vervet, vervet monkey, what to do durban, what to do southbroom, where, wildlife on October 6, 2017 by Wild 5 Adventures. 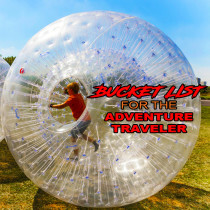 Here is a definitive bucket list of the 25 things you need to do as an adventure traveler! 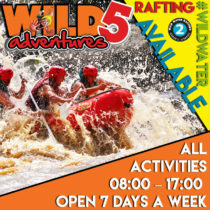 No Adventure trip would be complete without taking on the extreme at Wild 5 Adventures activities. 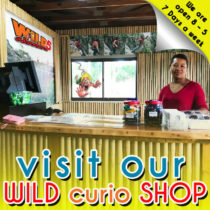 Find more info on our activities by clicking here. 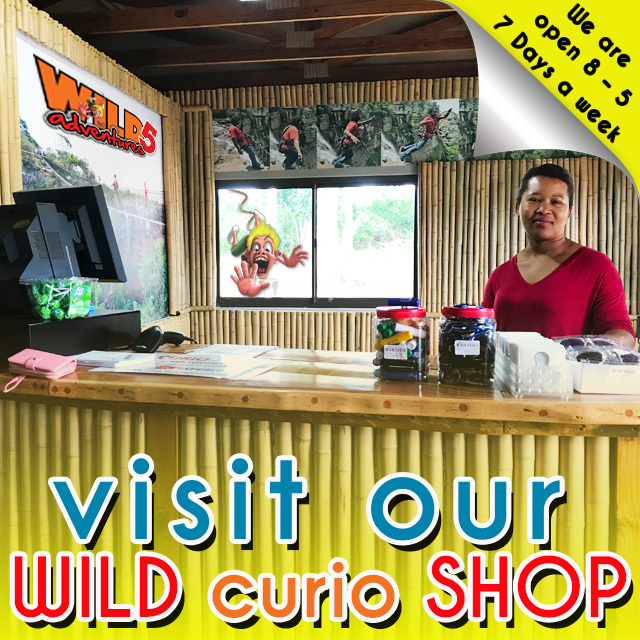 This entry was posted in Our Wild World and tagged adventure, adventure traveler, base jumping, best, bike, bucket list, bungee jump, extreme, hang gliding, kayaking, mountaineering, noth pole, oribi gorge, portaledging, rickshaw run, rock climbing, running with the bulls, shark diving, skiing, skydiving, snowboarding, south pole, stormchasing, surfing, water skiing, whitewater rafting, wild 5, wild swing, wingsuit flying, ziplining, zorbing on March 8, 2017 by Wild 5 Adventures.